“To get to you, they’d have to get past us.” Those are the reassuring words at the end of a 2014 recruitment commercial for the U.S. Navy. Its appeal hinges on America’s timeless understanding of itself as a New World haven flanked by two oceans, mercifully separating it from its enemies lurking back in the Old World. Meeting would-be invaders on or across the sea before they can bring harm to the American homeland has always been part of U.S. defence strategy. The stability of the North Atlantic region is vital to America’s national security. However, Americans have learned this truth only gradually, and at times reluctantly. George Washington and Thomas Jefferson’s notion that America could do without a standing army or navy and remain free of “entangling alliances” was almost immediately proven fanciful when the United States was forced to go to war against North African pirates in the Barbary Wars (1801-1815). That police action, undertaken in order to protect American shipping, led to the deployment of U.S. marines “to the shores of Tripoli” in far-off Libya, a moment immortalized in the Marines’ Hymn. Almost a century later, the American naval historian and strategist, Alfred Thayer Mahan, generated a surge in the waters of geopolitical thought with, The Influence of Sea Power Upon History 1660-1783 (1890), in which he made a compelling case for the indispensability of naval power to the national interest. Just as Britannia had used her mastery of the seas to prevent a hegemon from rising in Europe and turning the vast resources of Eurasia against her, Mahan averred that the United States would have to take up the mantle of Britain’s naval supremacy for the same reason. This was prescient, as during the Second World War , as Nazi Germany conquered most of Europe, America realized that aiding Great Britain and liberating Europe were integral to their own defence, and to the survival of their democratic ideals. Finally, during the Cold War, the U.S. president’s National Security Council intoned with alarm that, “Between the United States and the USSR there are in Europe…areas of great potential power which if added to the existing strength of the Soviet world would enable the latter to become so powerful in manpower, resources and territory that the prospect for the survival of the United States as a free nation would be slight.” This assessment of the importance of Europe to the long-term security of the United States was one of the primary impetuses for the creation of NATO. The only major challenge to the postwar liberal-democratic order in the twentieth century – Soviet autocracy – withered in the face of NATO containment like an isolated cancer. 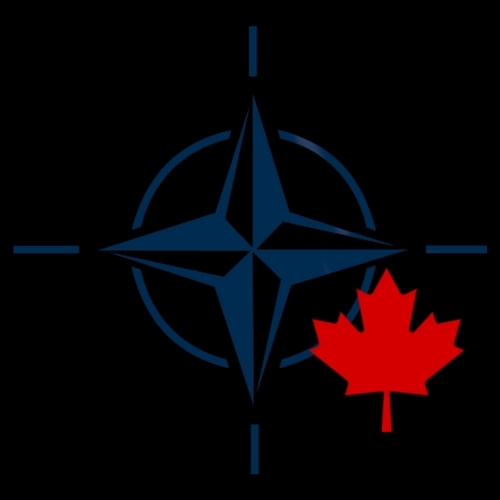 It is surprising, therefore, that some historically unaware voices in contemporary American political discourse scorn NATO as a nuisance and burden for the United States. 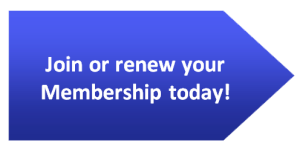 From charges of NATO’s alleged “obsolescence,” to claims of members “free-riding” on U.S. largess, this opprobrium implies that American participation in NATO is simply and naively altruistic. Lest it be suggested that the collapse of the USSR relieves the United States of dependence on multilateralism, the assertiveness of the Russian successor to the Soviet Union has, as acknowledged by the Pentagon’s 2018 National Defense Strategy, reignited great power rivalry, and NATO will be indispensable in meeting this new threat. If China displaces the United States as the world’s largest economy, as it is projected to, Washington will be forced to rely on multilateral infrastructure to supplement its own national power in order to counterbalance China’s geopolitical weight. None of this is to suggest that other NATO members do not enjoy immense benefits by counting on the military assistance of the Alliance’s largest member. Nor is it to suggest that other NATO members might not do well to increase military spending or take a more active role in Alliance operations. But the beneficial relationship between the United States and the rest of NATO is hardly a one-way street. If the wider world of the North Atlantic and beyond constitutes the ramparts on which Americans defend their national and economic security, the ‘shrinking’ of the world under globalization brings the Old World – and potential enemies – that much closer to the New. This necessitates America’s projection of power abroad and promotion of its ideals all the more – for which NATO proves the perfect vehicle. Nevertheless, the old Washingtonian heresy, that the United States’ alleged remoteness from its enemies across the sea accords it security in isolation, stubbornly rears its head now and then and must again be unlearned. President George W. Bush described the supposed novelty of the War on Terror to his constituents a year after 9/11: “It’s a different kind of war than our nation has seen in the past. One thing that’s different is, oceans no longer keep us safe.” They never did. 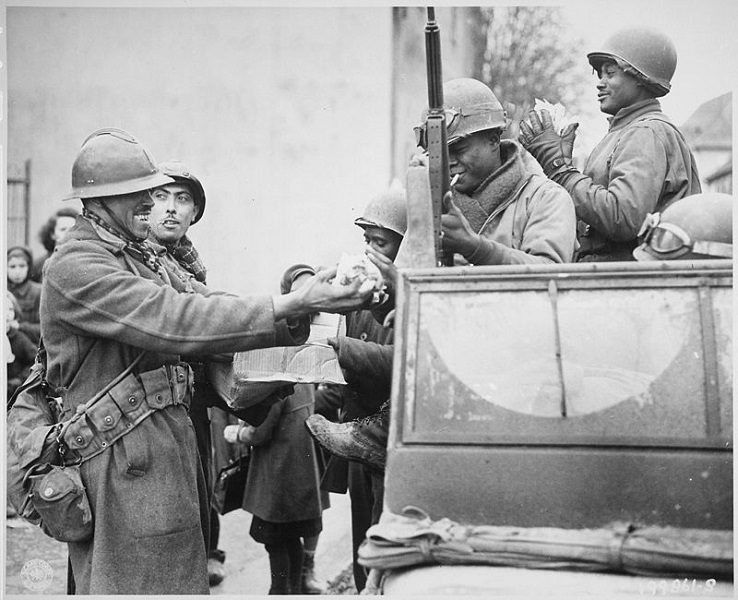 Photo: Two smiling French soldiers fill the hands of American soldiers with candy, in Rouffach, France, after the closing of the Colmar pocket (1945), by the U.S. National Archives and Records Administration via Wikimedia Commons. Public domain.